If you are in Los Angeles and looking for self storage for your boats, commercial trucks, personal belongings, and recreational vehicles, then Storage Etc. Sylmar is the place to go. Storage Etc. Sylmar provides secure, convenient and affordable self storage to both businesses and individuals throughout Los Angeles. Storage Etc. Sylmar is conveniently located near the 210 Freeway, off the Paxton exit, or near the 118 Freeway, off the Glenoaks exit to Paxton Street. Once on Paxton Street, turn left onto Lopez Canyon Road and we’re located just up the hill. Storage Etc. Sylmar can provide you with convenient and secure storage or parking whether you need it for the long or short term. 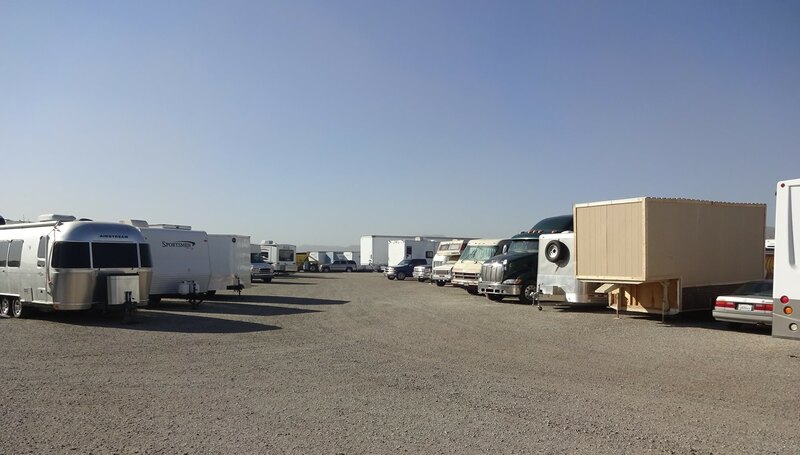 Our Sylmar location is especially designed to accommodate parking for motor homes, trailers, boats, jet skis, off-road vehicles, trucks and commercial vehicles. We also offer a variety of self storage containers. We encourage you to call, e-mail or visit our property so that our experienced Property Manager can give you a tour of our uniquely situated facility! We serve the residents and businesses of Los Angeles, San Fernando Valley, Santa Clarita Valley and San Gabriel Valley. We serve the following zip codes: 91342, 91331, 91344, 91040, 91340.